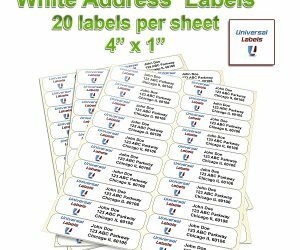 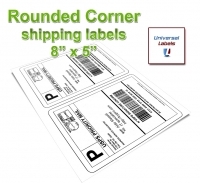 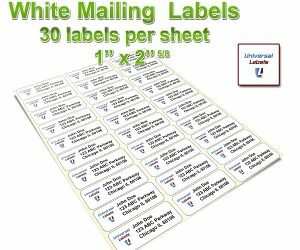 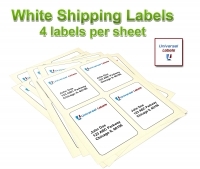 Design and print custom labels at your home or office, on an inkjet or Laser Printer with these blank Matte White labels. 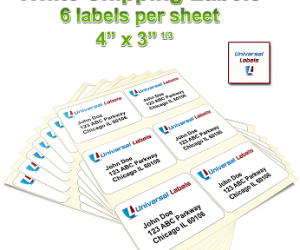 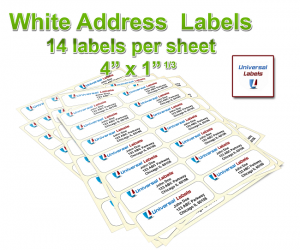 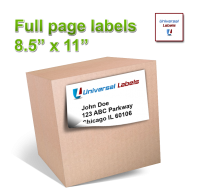 80 address labels or 1 full page, our labels can fill any need. 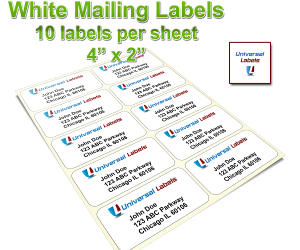 Made in the USA using the highest quality material to ensure a smooth and jam free print every time. 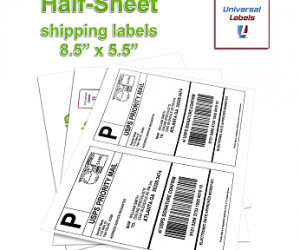 Sheets are compatible with inkjet and laser printers.